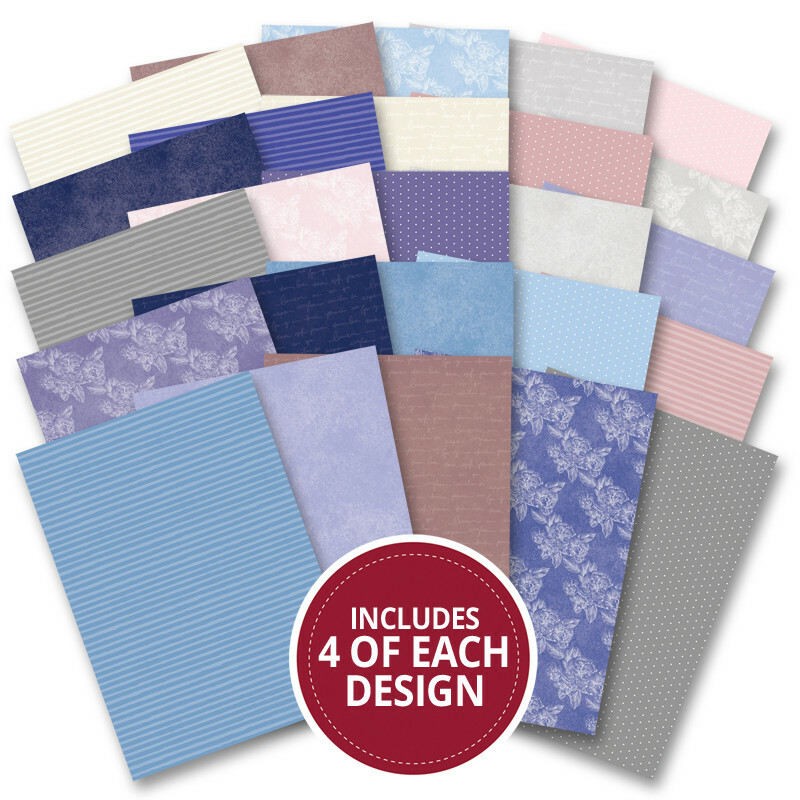 The ground-breaking and market-leading Adorable Scorable Cardstock is back with the brand new Matt-Tastic Collection! Our design team has handpicked these beautiful shades and this stunning collection perfectly coordinates with the brand new Blossoming Blues Matt-Tastic Adorable Scorable Collection. This amazing cardstock has all the great properties of Adorable Scorable with a beautiful matt finish, which enables you to stamp, ink, distress and get creative with your cardstock!